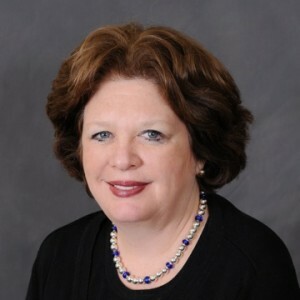 Our Listings - Better Homes and Gardens Real Estate The Shanahan Group . 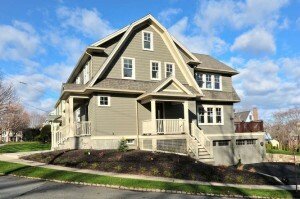 Check it out at tomorrow's open house from 1-2:30pm. 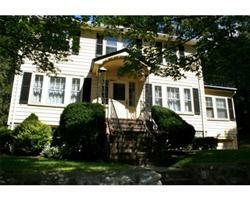 Shanahan Real Estate Group and Christine Curtin proudly present 2 Grant St, Unit 1 in Stoneham. NEW! 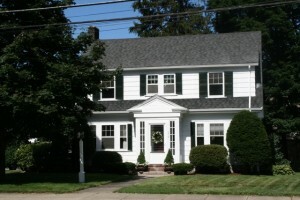 Shanahan Real Estate Group is proud to present 304 Main Street in Winchester. 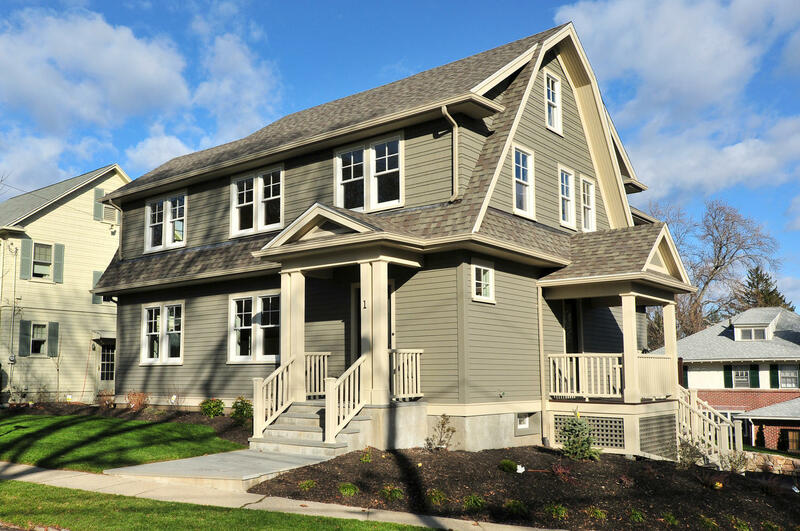 Enjoy a location where you can walk to schools, town center and both train stations. 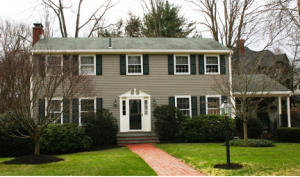 This adorable dutch colonial has been meticulously maintained and updated. It has an updated kitchen with granite center island with seating, formal dining room and living room and beautiful sunny family room. 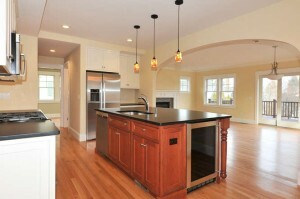 This home has a newer heating system, sprinkler system and great basement with a playroom as well as a wine cellar. 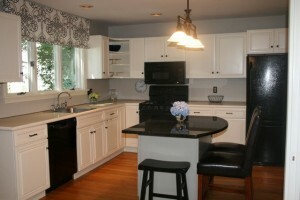 An updated kitchen with island seating and access to private deck. If you are one of those buyers who have been looking for a beautiful home in Lincoln School district (or know buyers that are), this is the house to see this week! Showings start Thursday July 12th and a public open house is scheduled for Sunday July 15th. For more information, view the listing page. 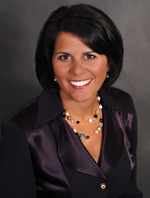 If you want to schedule a showing or have questions about the Winchester MA real estate market, call or email us. Beautiful formal living room with french doors and fireplace at 304 Main St, Winchester. 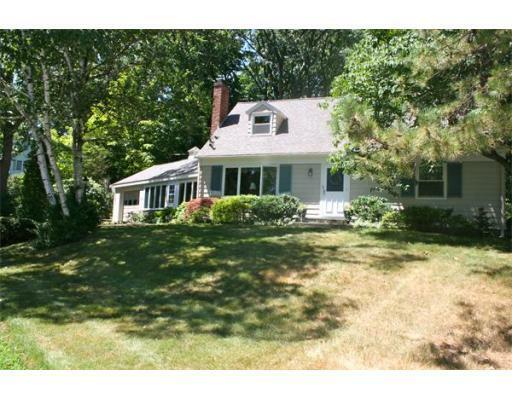 This week, Shanahan Real Estate Group presents a new listing for sale at 1 Oneida Circle, Winchester MA. This beautifully renovated home is a model for effectively combining old-world character, modern amenities and even green technologies for energy conservation. Shanahan Real Estate Group presents 1 Oneida Circle, Winchester. Fabulous New Construction 1926 Dutch Colonial was completely gutted to the studs and totally re-built with an extensive new addition in 2011. This unique 2,882 square foot home has 4 bedrooms, 2 baths and every amenity imaginable. 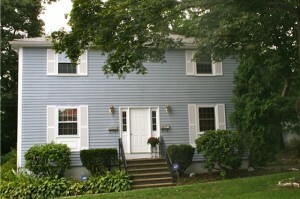 Fabulous child-friendly neighborhood is located within easy walking distance to top-rated Ambrose Elementary School, MBTA train service to Boston, and Winchester Center. Custom built with the character and quality of yesteryear, but everything is BRAND NEW. Landscape Irrigation system uses water-efficient drip irrigation in planting beds. Rain sensor prevents unnecessary watering when not needed. View more pictures and a video tour for this property.